As we discussed a few days ago in our post concerning Magento Go Replacement options, we feel the top two options for Magento Go customers are either staying with Magento using their community edition (CE) or else transitioning to WooCommerce and using the WordPress platform. Each has its advantages and drawbacks but each is a fine Magento Go alternative and so we’ll compare and contract them here for you. First lets explain the platforms. Both Magento CE and WordPress are open source (free) software programs. Both can be enhanced with add-on software components called “plugins” for WordPress and “Modules” for Magento CE. You can freely install and set either up on your own and there are almost endless themes, modules and plugins you can add. Together Magento and WordPress running the free WooCommerce plugin dominate the ecommerce landscape with a whopping combined 24% of the worldwide industry. The next closest platform comes in at just over 9%! This is one big reason we recommend them. Now lets look at how they differ and why that matters when considering your Magento Go alternative. WordPress’ strengths lie in its ease of use for the non technical store owner. Originally created for blogging, the setup and management of it is very intuitive and easy. If you have a simple store without a ton of products this is a very good alternative! However it falls short when it comes to offering more sophisticated eccommerce features such as integrations, promotion types, gift cards, account management and analytics. We setup our clients with WordPress initially if they don’t need advanced features. And while not a hard and fast rule, we generally use the $7,500 per month is sales as an indicator. Under that level we usually a customer can get done what they need to to get them to enough transactions where the advanced features in Magento CE become necessary to grow. The big drawback is that your have limited functionality and at some point, if you grow you will outgrow it. With our service we actually build what our client’s need at the time and then migrate it when its time as part of our service to them. 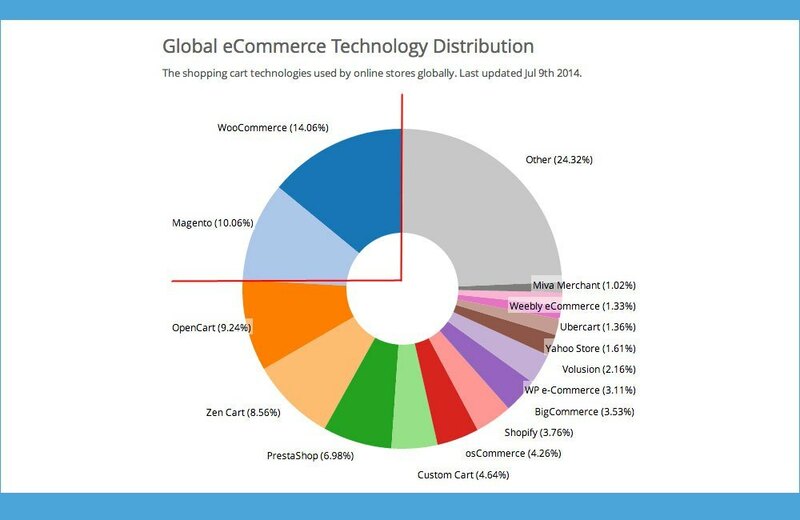 Magento’s strength lies in the fact that it was created for ecommerce period. Out of the box it has features that WordPress can only dream about. However the cost is that it is not that user friendly when it comes to operating it. Think of it as driving 100 miles or flying 500 miles. Its pretty simple to get into a car and drive 100 miles as long as you don’t need to do it in an hour. An airplane can do that but the average Joe isn’t going to be able to get off the runway without crashing. We migrate our clients to Magento CE when we feel that the work we are doing with WordPress is getting difficult enough that its a cost savings on our end to just move them to Magento CE. If you currently are a Magento Go customer and are looking for an alternative, Magento CE is going to be the least disappointing for you as the features of Magento CE match and go beyond Magento Go. 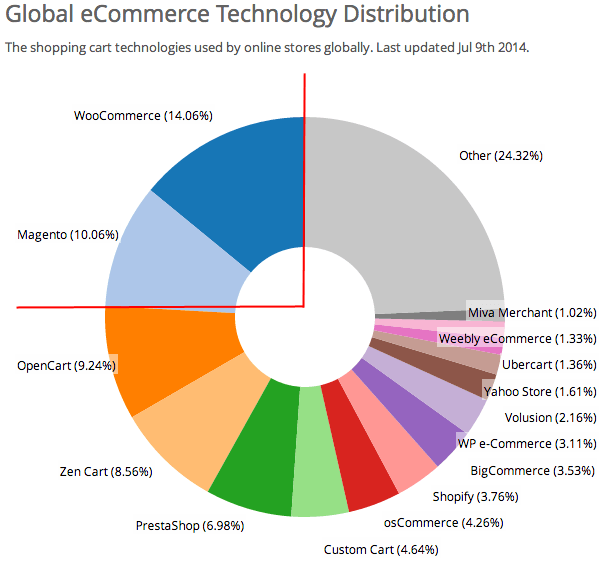 What is the Best Magento Go Alternative? Our Magento Go Migration Service is the easiest solution for small business owners. With 15 years of experience actually running ecommerce operations we offer a service that will help you decide the right alternative and then work with you to migrate to the right platform. Our service also offers deferred costs to give you even interest free payments and we manage the site for you to include SEO, marketing, analytics, upgrades, etc. It doesn’t cost anything to discuss your options with us either so go on over to the Magento Go Migration Service and check it out! Commerce Forge® and the arrow brand mark are a registered trade mark of Commerce Forge LLC. Website and Content Copyright © 2017 by Commerce Forge LLC.